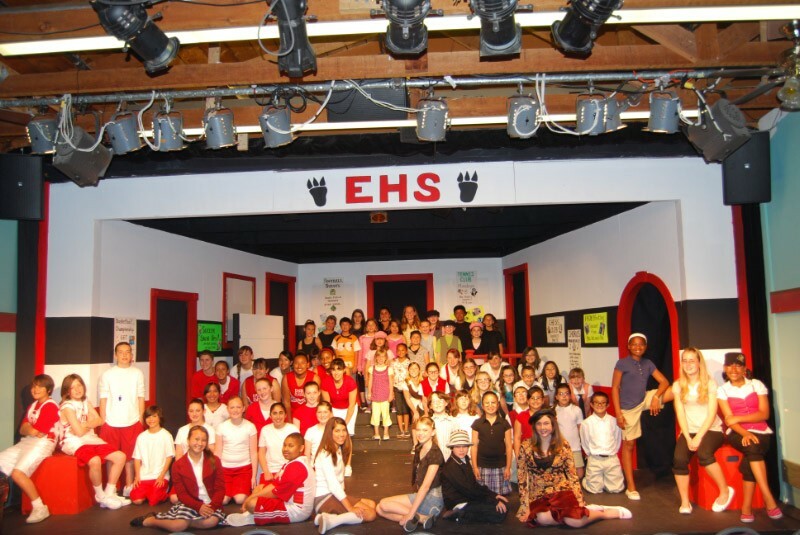 The City of Pinole's School of Performing Arts offers a children's theatre workshop for children in 2nd through 8th grade in the Fall and Spring months. We also offer a youth musical program for high school through age 24 youth in the summer months. See description below on each program. Registration can be completed via our online registration portal. For additional questions regarding the programs contact 510-724-9844. An introductory workshop for children in 2nd through 8th grades. Introduce children to the wonders of live theatre! Acting, singing, stage movement, theatre games, creative drama, improvisation and other performance skills are featured in this exciting basic workshop. It's just a lot of fun! This workshop may be repeated. No experience required. Develop poise and self-confidence while learning about the performing arts. Workshop will culminate with a live performance. Meets Tuesday afternoons, 3:30-5:30pm in the Community Playhouse. Fall and Spring sessions available. Open to performers, high school students and up. All workshop members become members of the cast of a hit Broadway musical.